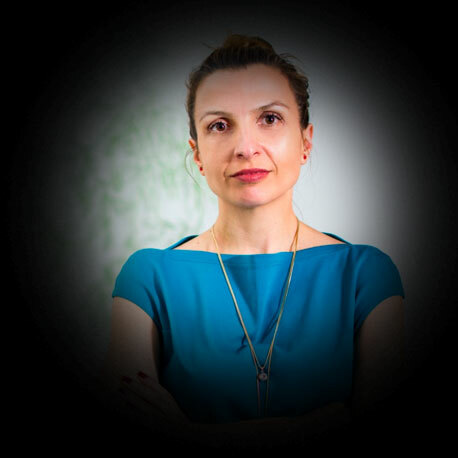 Biljana Rakic is an experienced Human Resources Manager at Execom doo, with a demonstrated history of working in the computer software industry. She is interested in digital technology and employer branding. Skilled in nonprofit organizations, corporate social responsibility, youth work, gender issues, women and children rights, conflict resolution, and talent management. Works as a trainer in various areas such as team building, working with individuals and groups, communication skills, etc. She is the mother of Isak, Sara and Ema, enjoys taking photographs and eating chocolate.